YOU’VE NEVER TRIED THE FRESH WATER STRAIGHT FROM A COCONUT BEFORE? 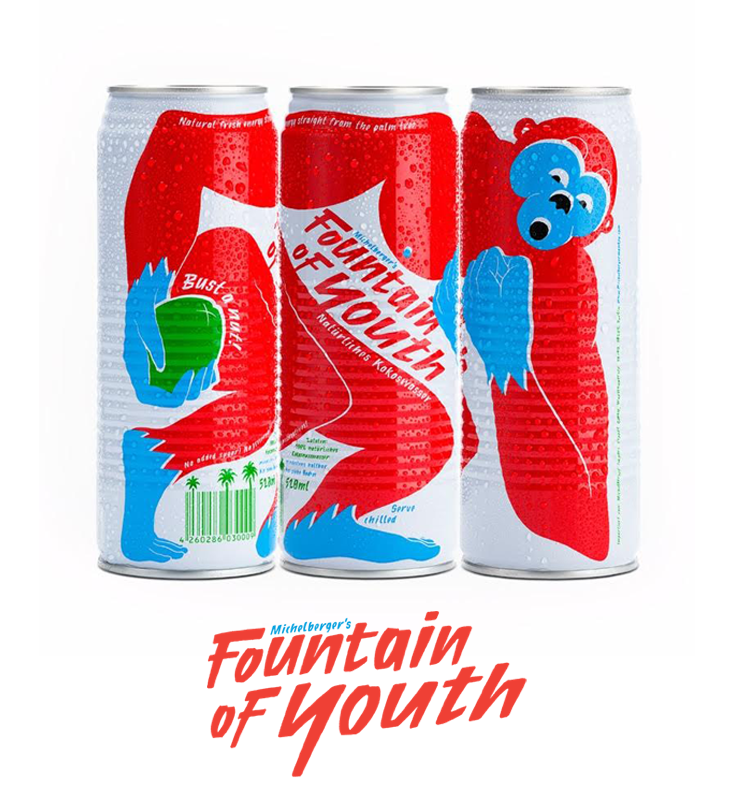 The Fountain of Youth is simply 100% natural, fresh coconut water. This is the clear liquid from inside the young, green coconut. It’s highly nutritious and is jammed full of vitamins and minerals and there’s no added sugar and no preservatives. It’s a great, natural energy drink.